SCIENCE is useful but that is not all it is. 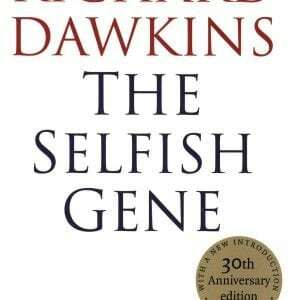 Science can be uplifting, thrilling, life-enhancing. 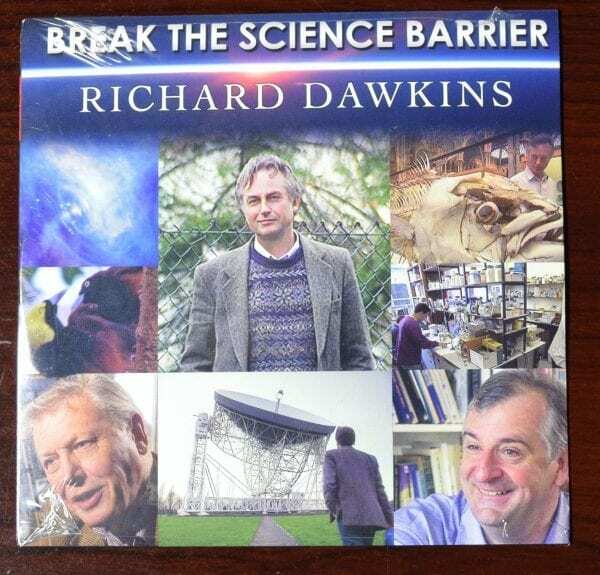 Originally broadcast on Britain’s Channel 4 in 1996, Break the Science Barrier follows the Oxford Biologist Richard Dawkins as he meets with people who have experienced the wonders of science first-hand. We meet the astronomer who first discovered pulsars, the geneticist who invented DNA fingerprinting, a scientist who discovered a protein that causes cancer, and others. 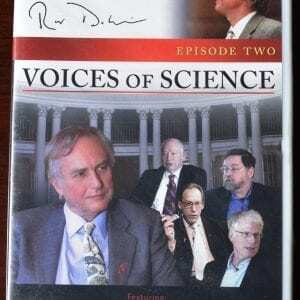 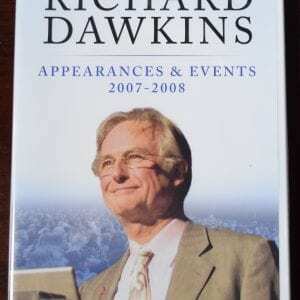 Dawkins interviews famous admirers of science such as Douglas Adams and David Attenborough, and asks them why science means so much to them. 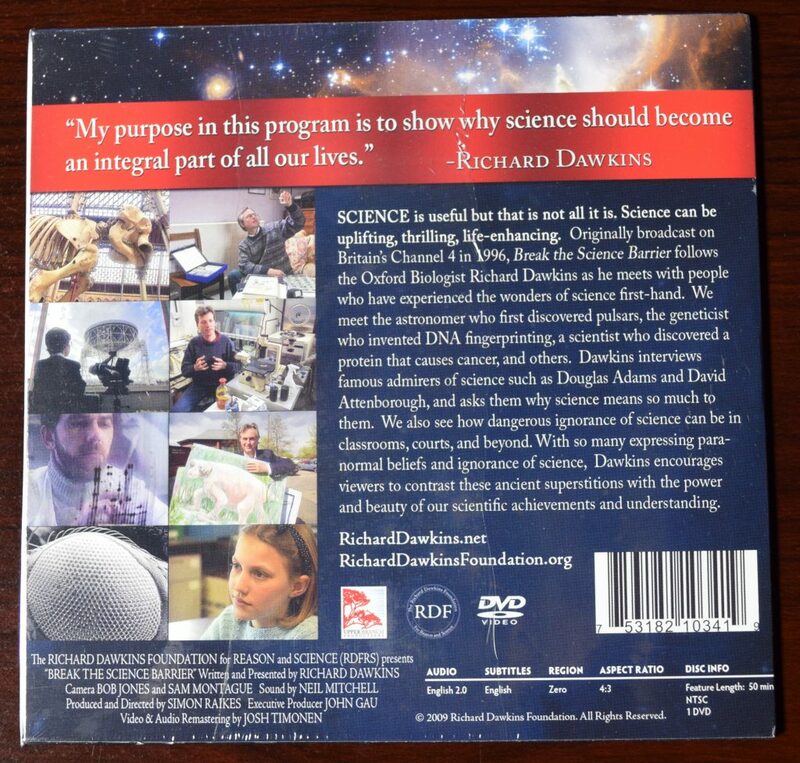 We also see how dangerous ignorance of science can be in classrooms, courts, and beyond.